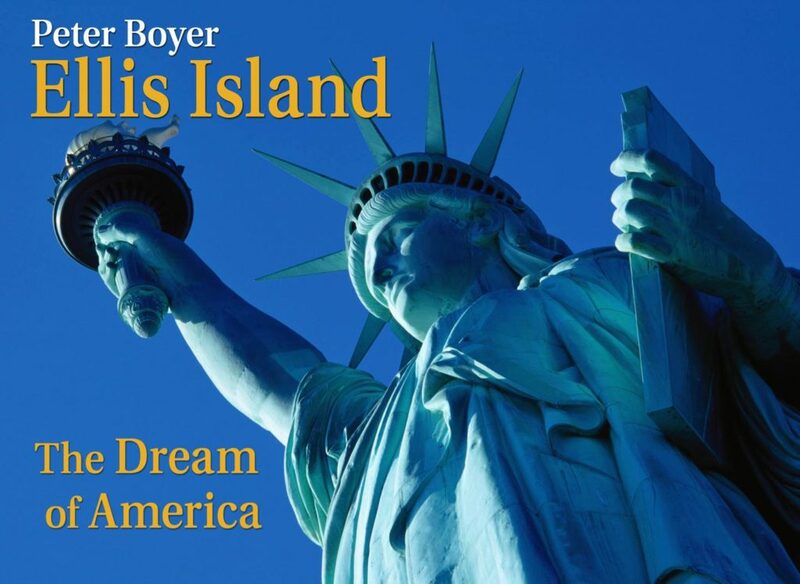 The Pittsburgh Symphony Orchestra, one of America’s finest orchestras, will perform Boyer’s Ellis Island: The Dream of America on January 30 and 31, 2019 at Heinz Hall for the Performing Arts. The educational concerts, for sixth grade students, will be conducted by PSO Associate Conductor Andrés Franco. 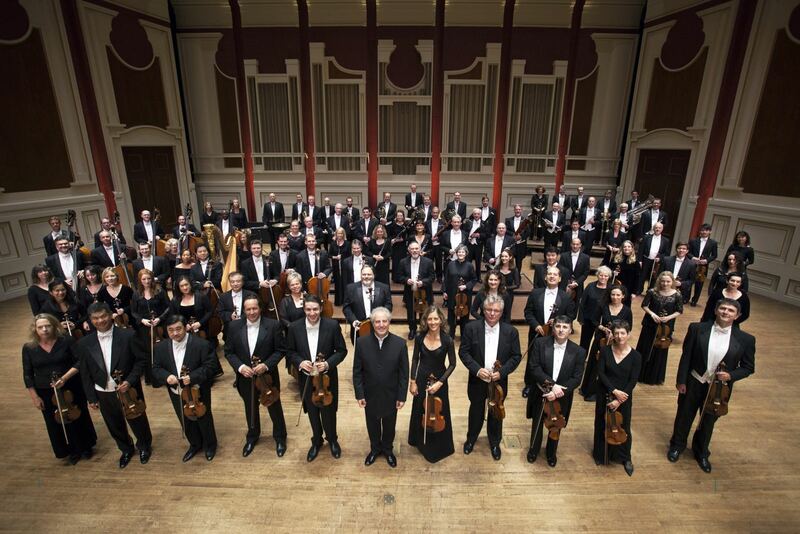 This will be the first time that the Pittsburgh Symphony will be performing Boyer’s music. 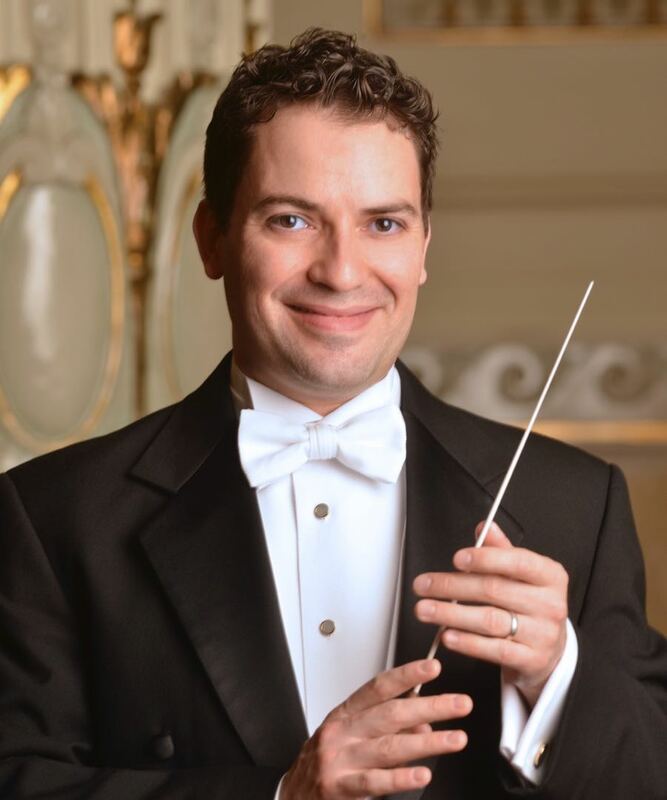 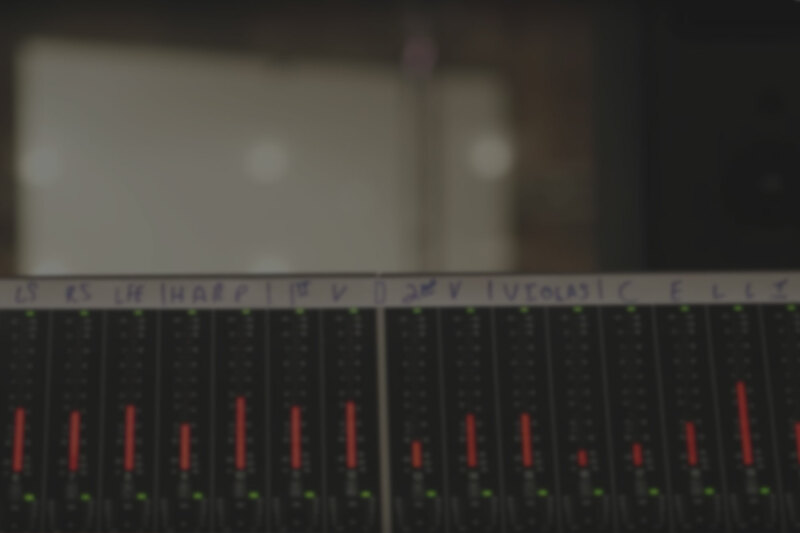 These will be the 202nd and 203rd performances of the Grammy-nominated Ellis Island, which has been performed by 90 different orchestras, and was recently telecast by PBS’ Great Performances series.